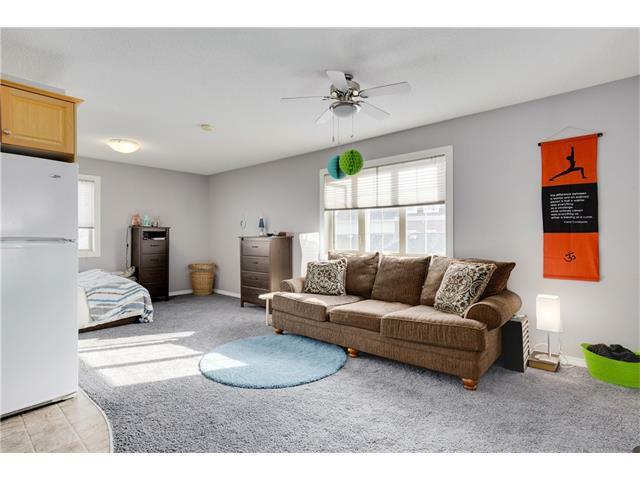 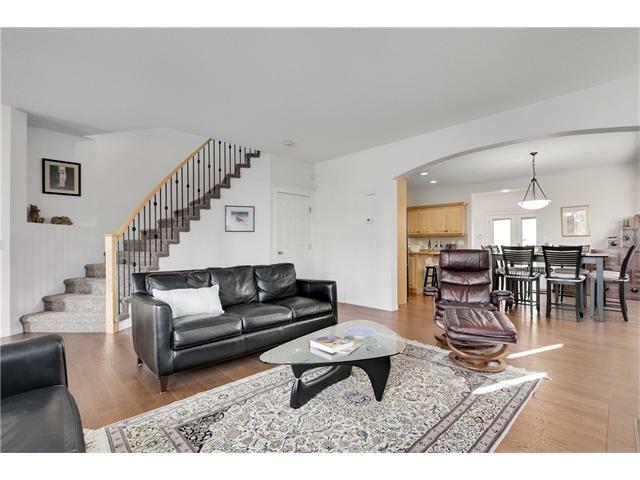 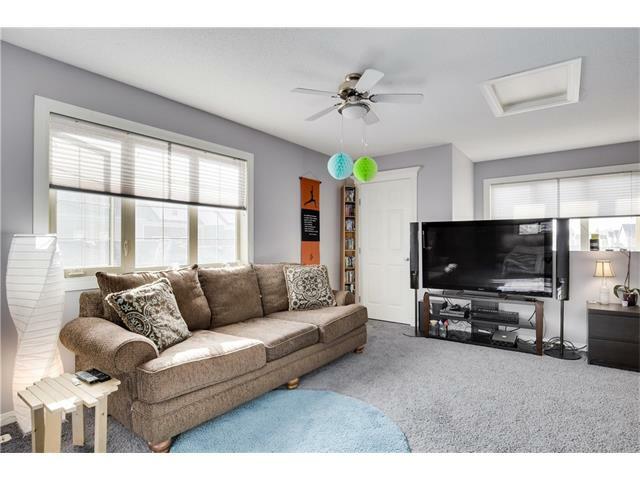 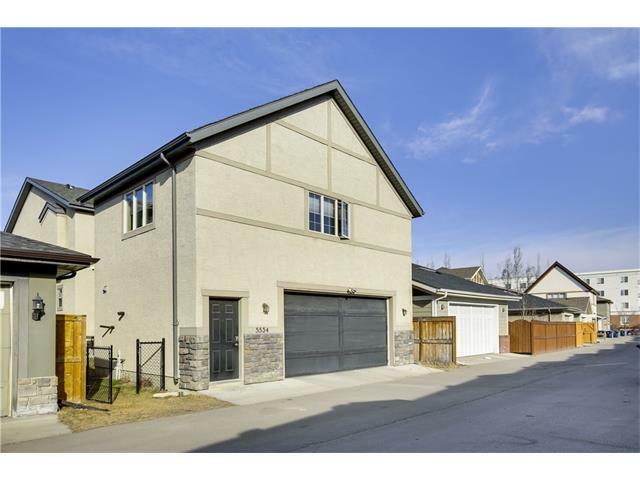 This immaculate Albi built home includes a rare over-the-garage suite with its own entrance! 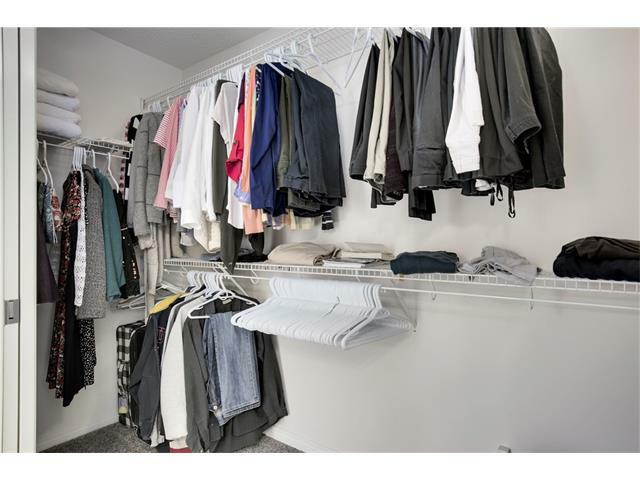 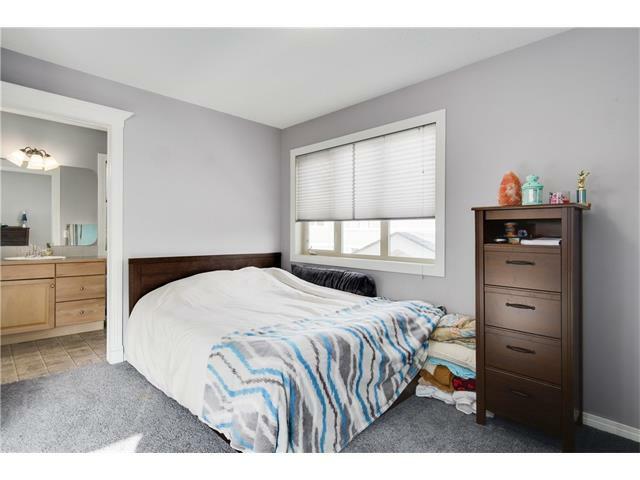 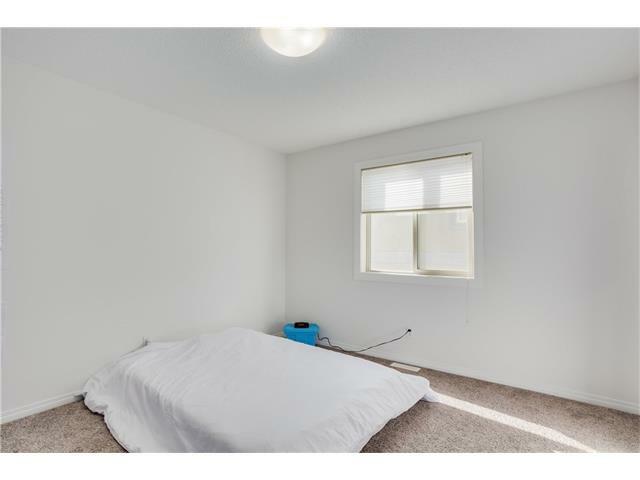 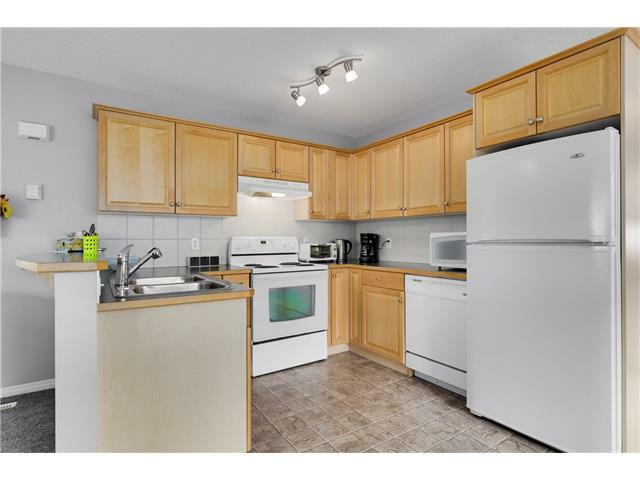 Professionally built, the suite has 563 sq ft of living space and has always rented out swiftly due to its proximity to Mount Royal University. 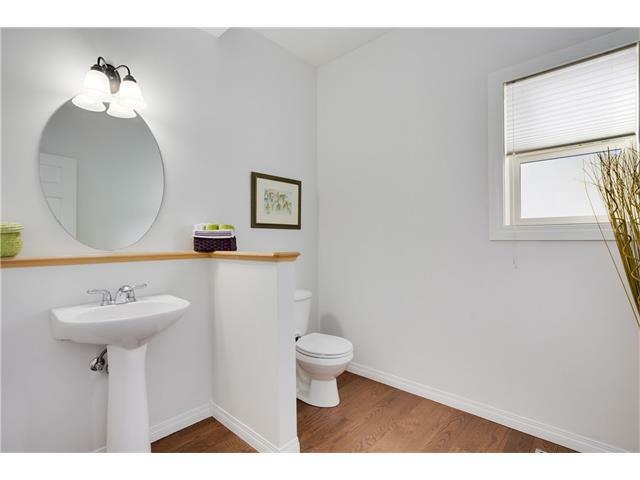 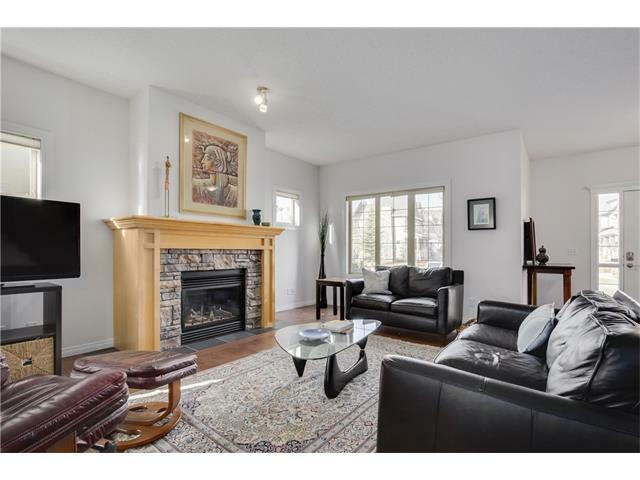 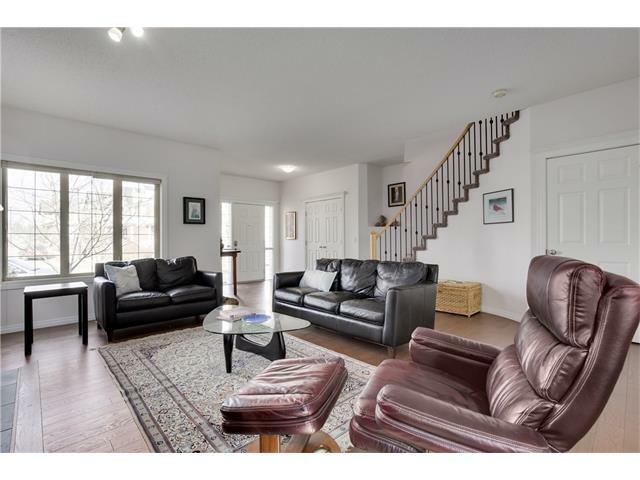 The house itself has beautiful curb appeal & is situated on a quiet road in a sought after neighbourhood. 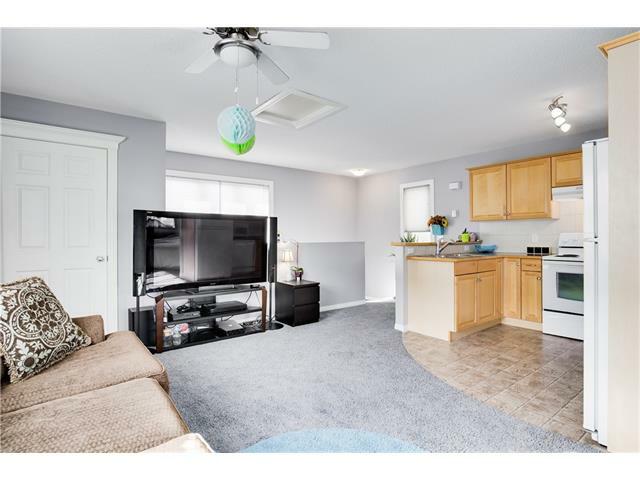 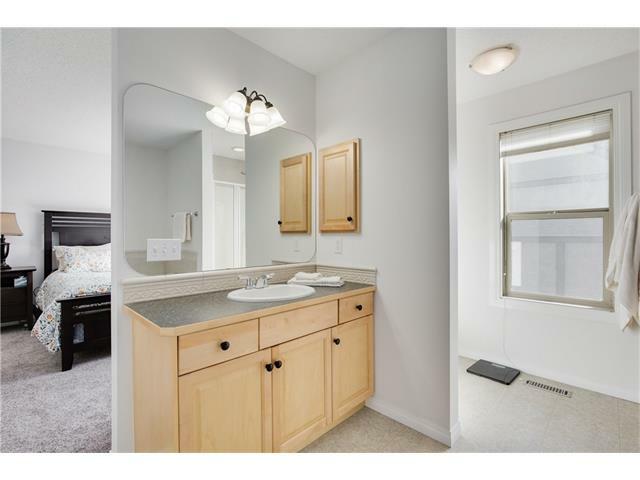 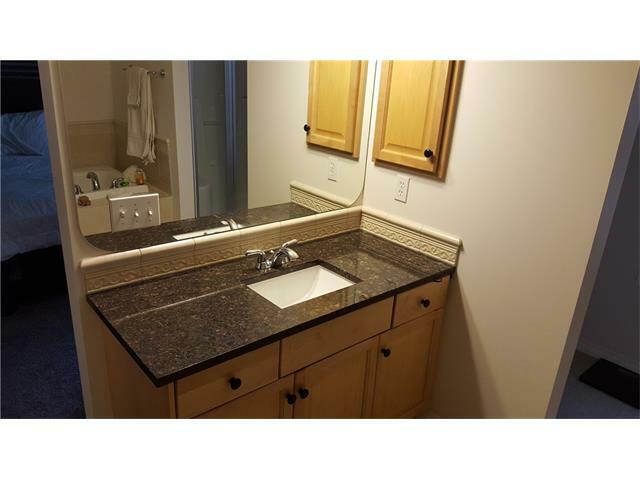 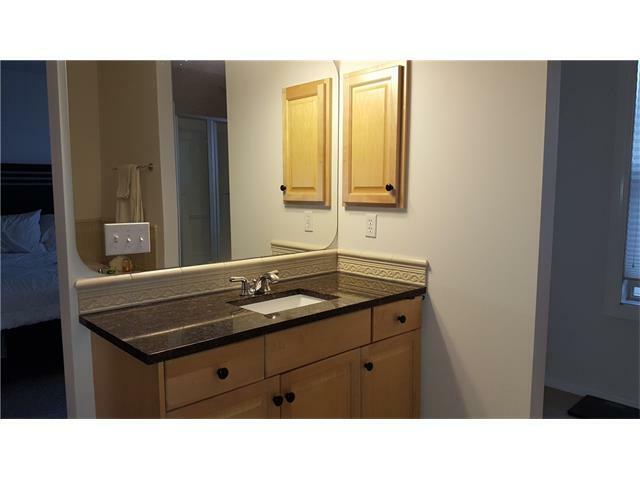 Recent upgrades to this 2123 sq ft home incl: new granite, hardwood, carpet & A/C. 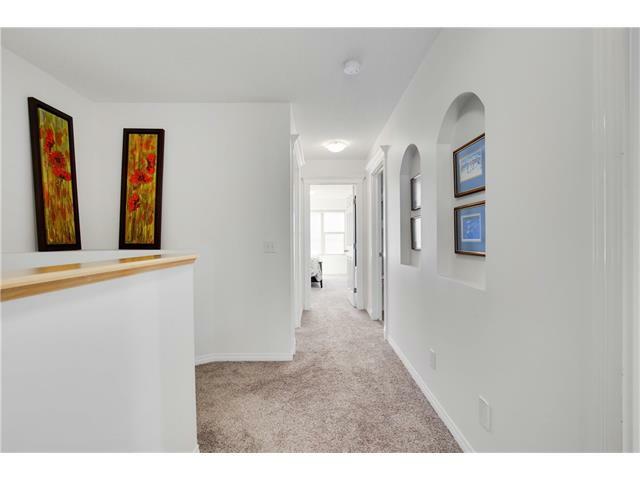 The main floor features an open concept floor plan with high 9’ ceilings and an elegant curved staircase with display niches. 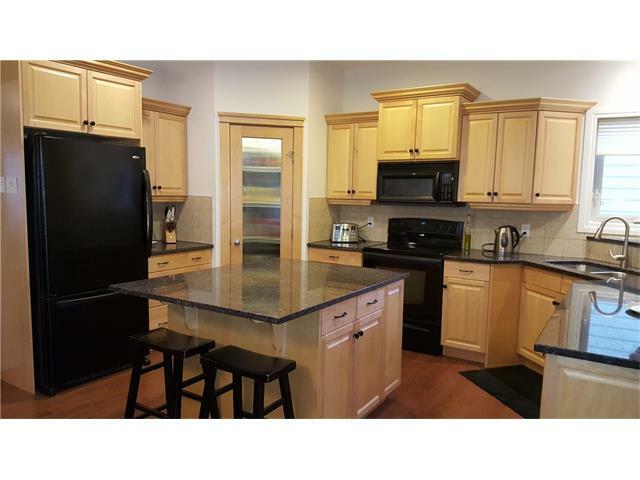 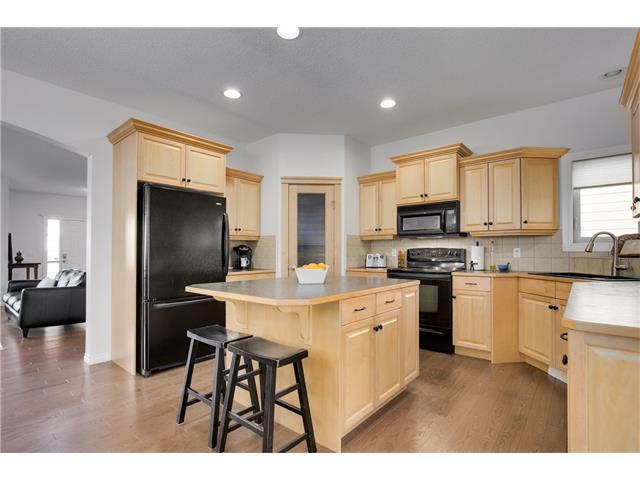 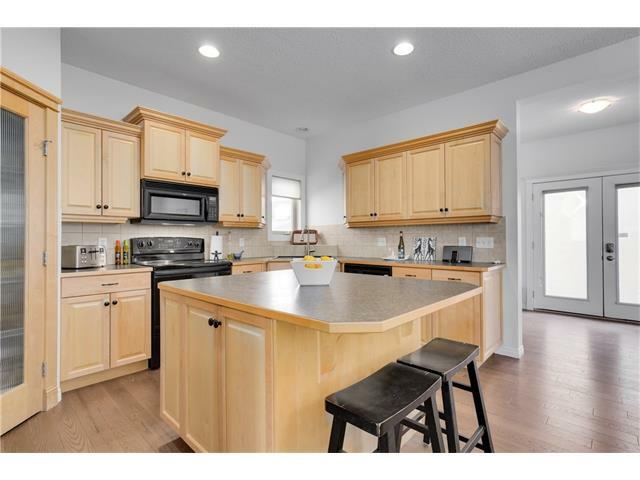 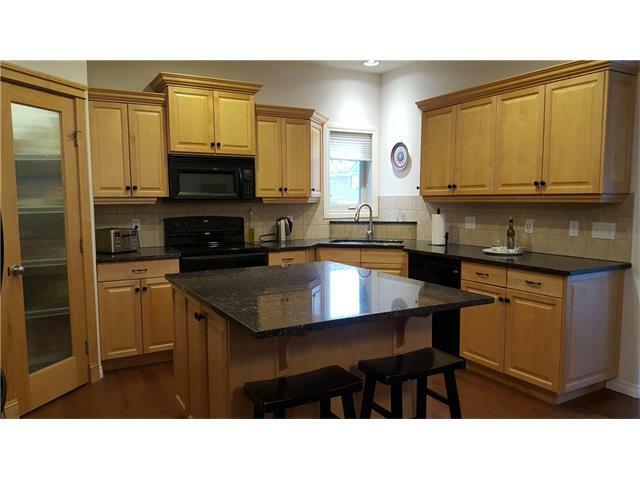 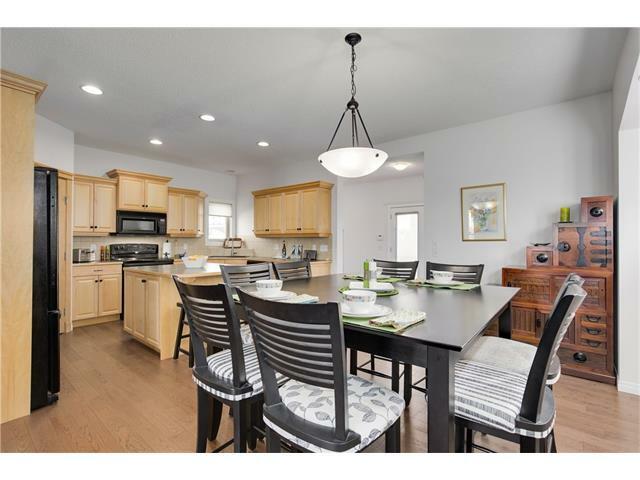 Great for entertaining, the central kitchen has a walk in pantry, a large island, & ample counter space. 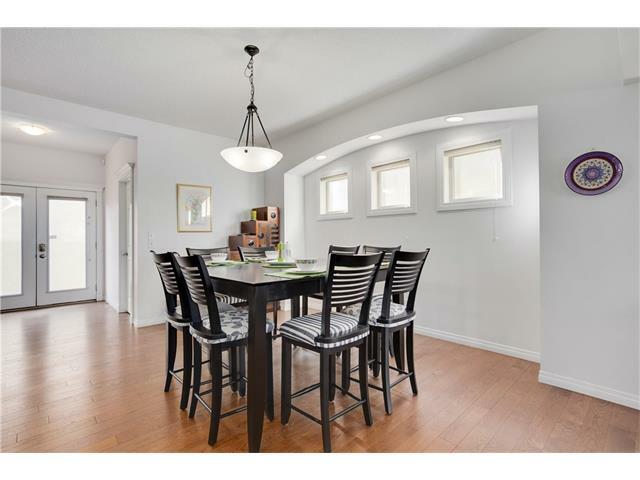 The sizable dining area is open to the living room - a great space to enjoy the fireplace and not miss out on the action! 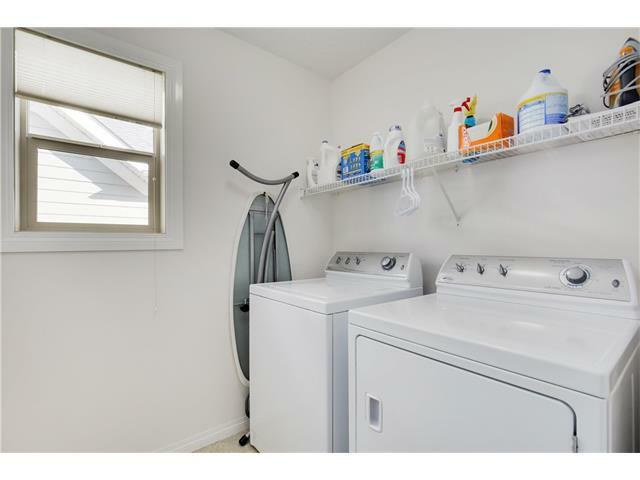 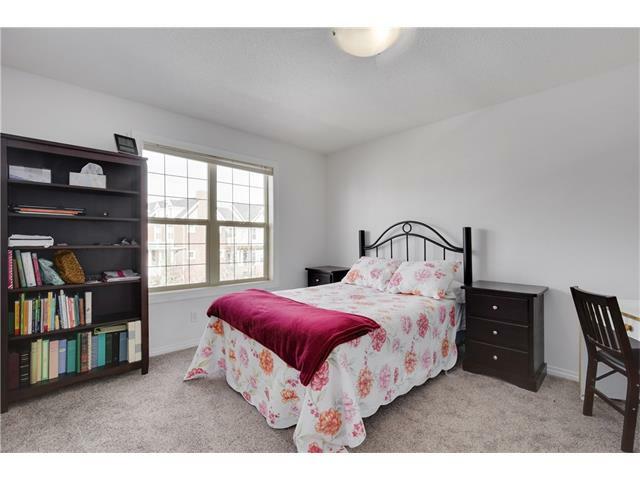 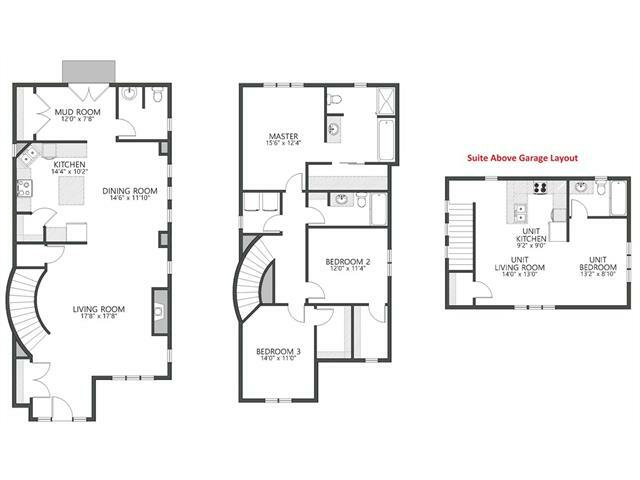 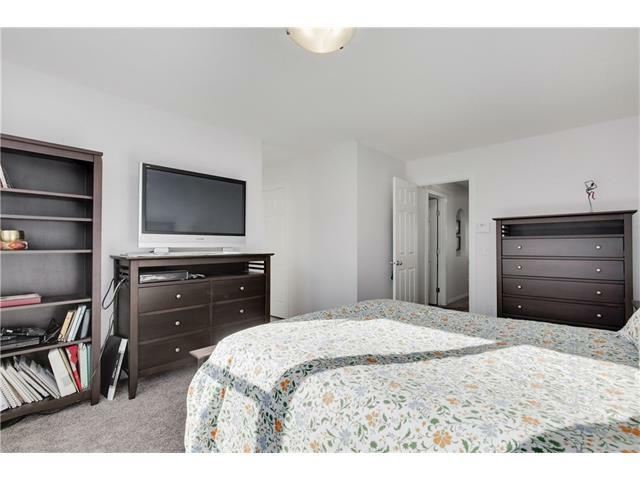 Upstairs includes the spacious master retreat with a 4 piece ensuite, upper laundry, & two other bedrooms with walk-in closets. 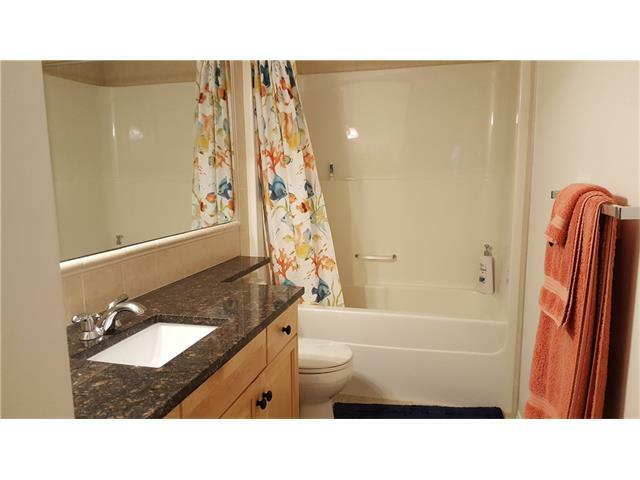 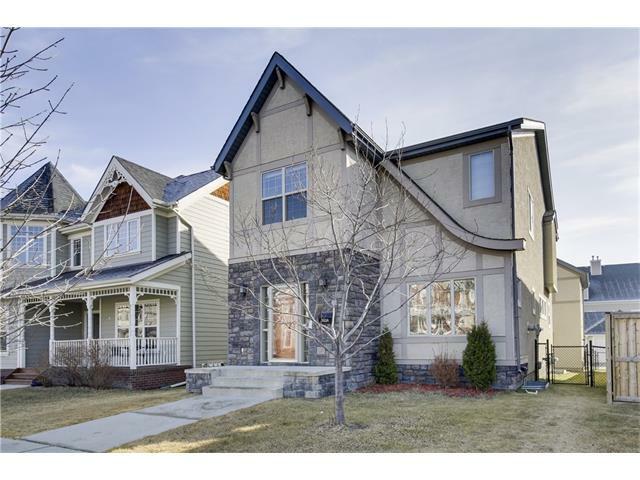 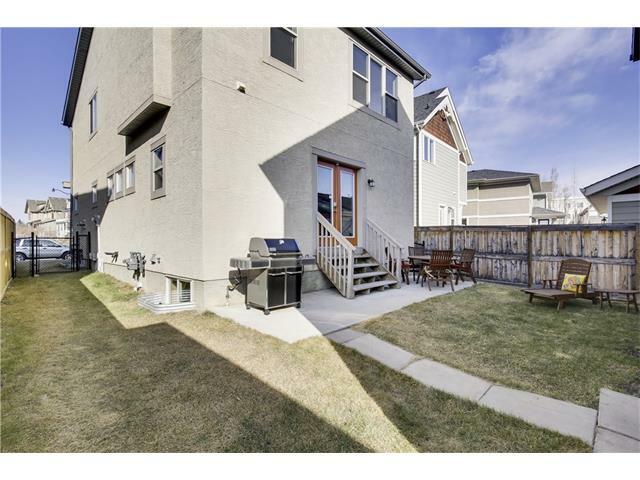 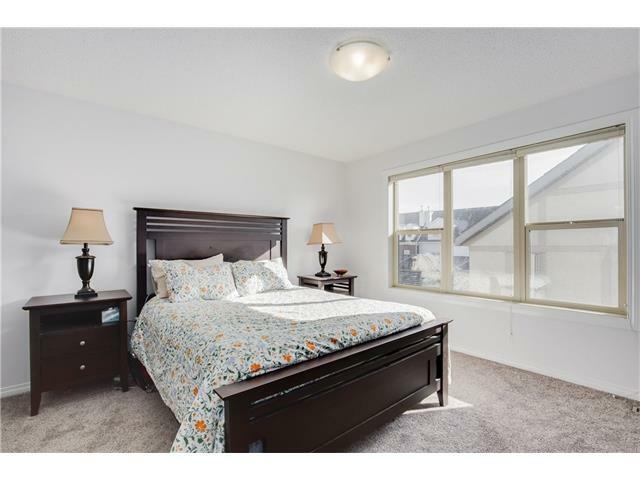 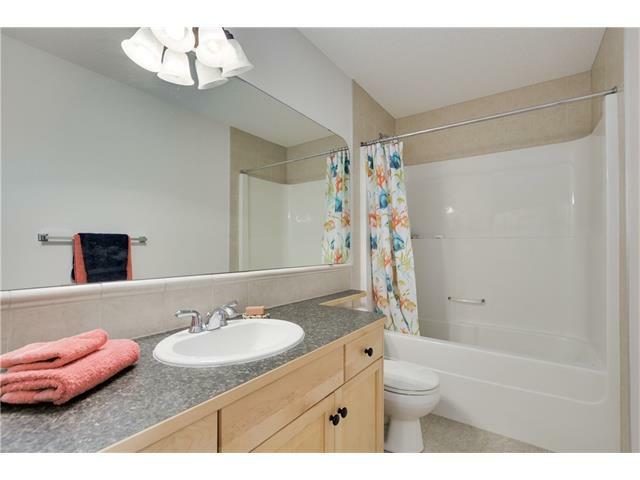 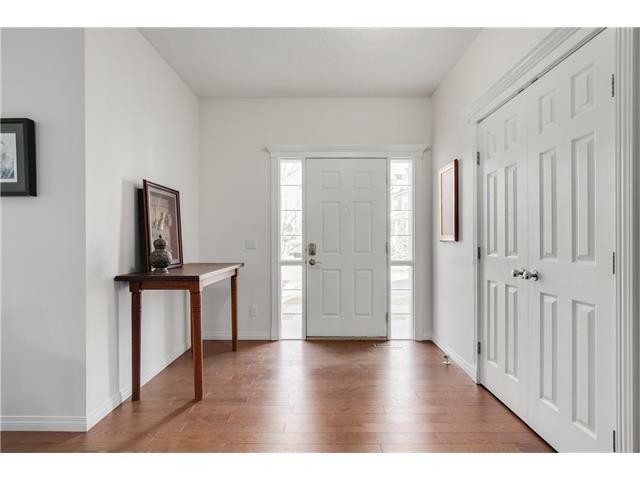 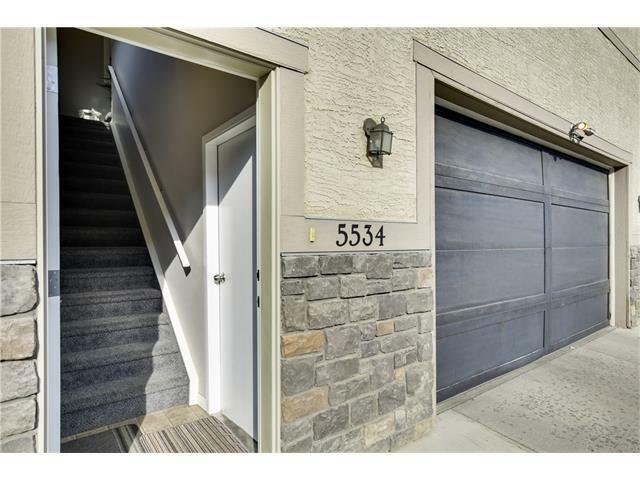 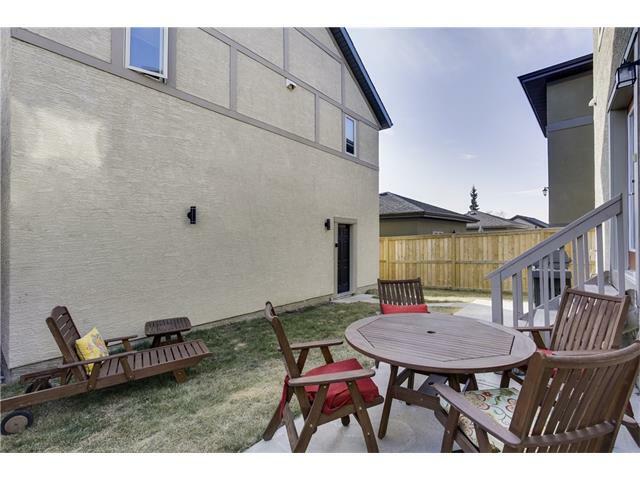 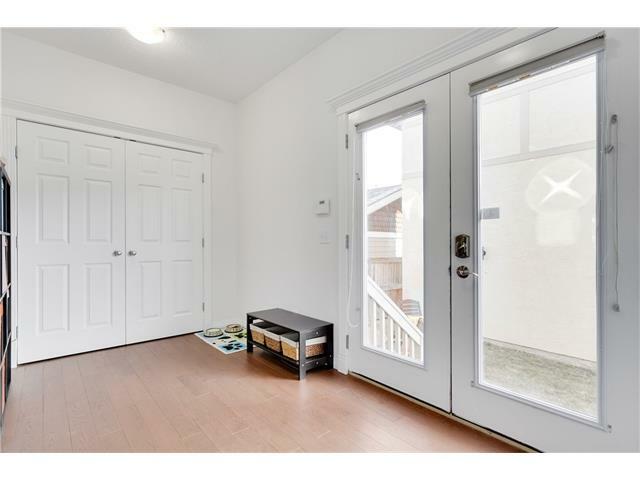 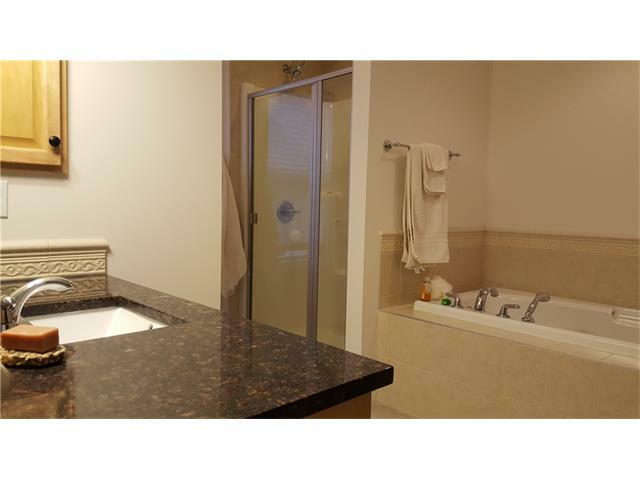 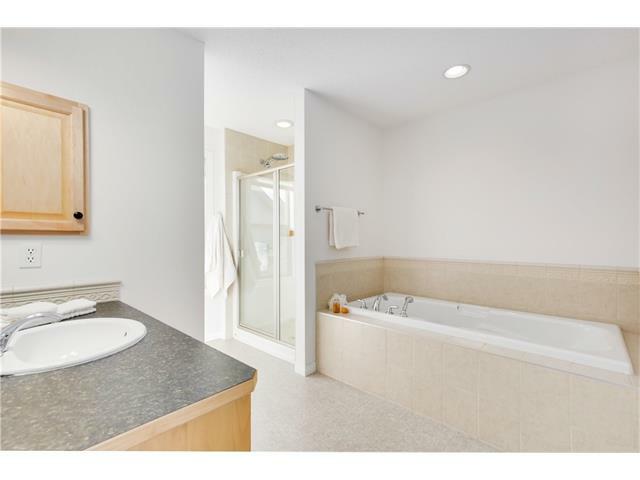 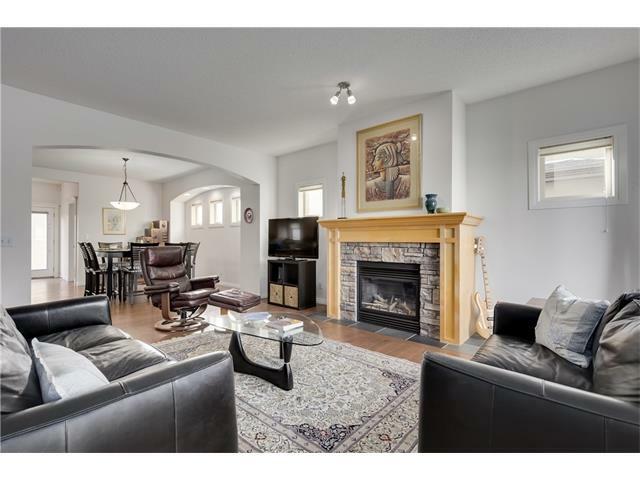 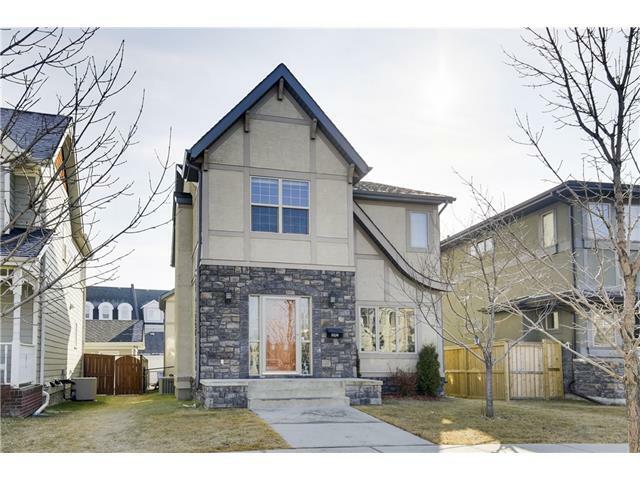 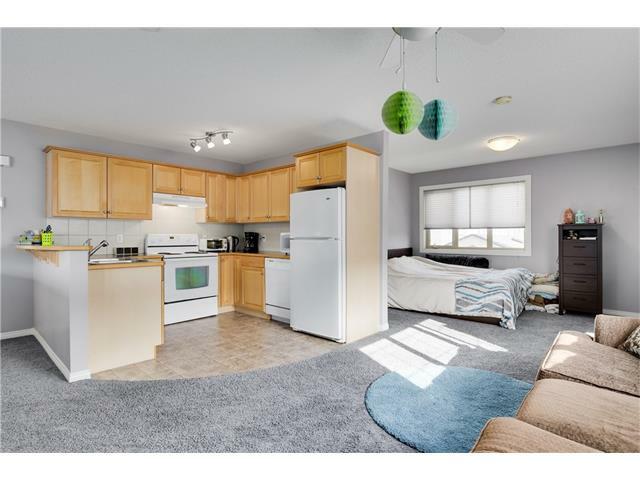 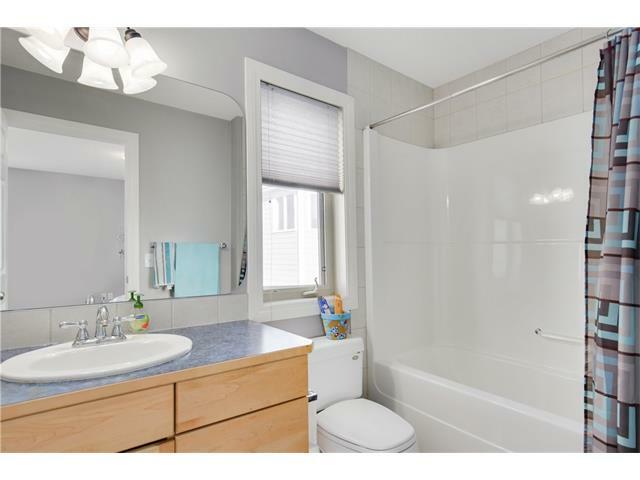 Near to transit, shopping, schools and parks -12 mins to downtown - don’t miss out on this one!